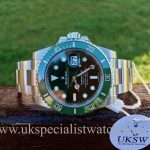 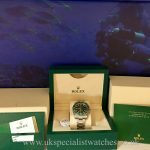 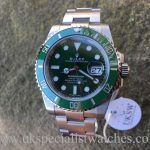 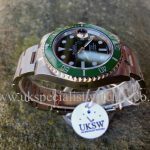 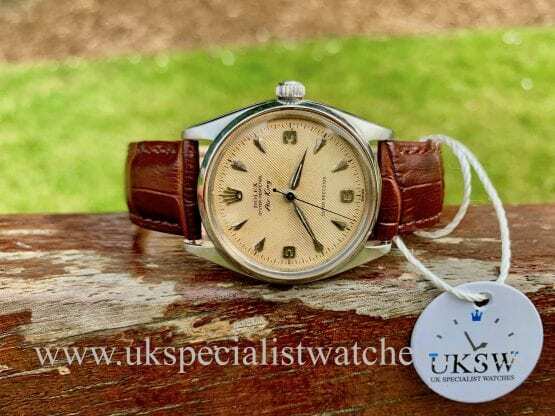 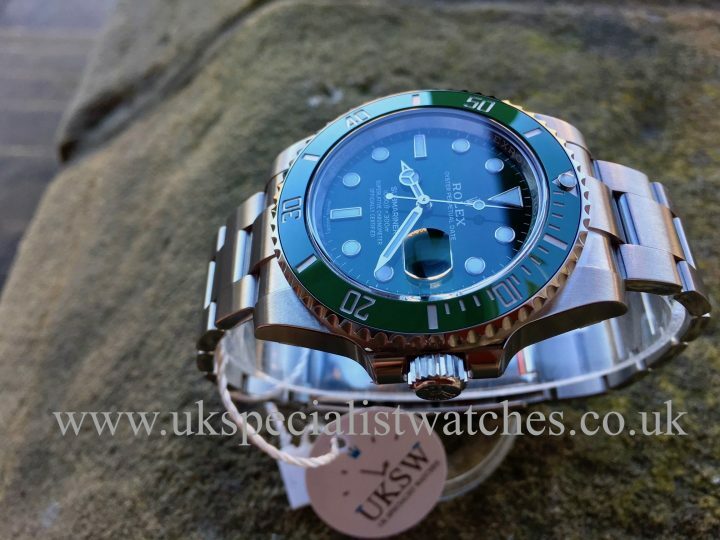 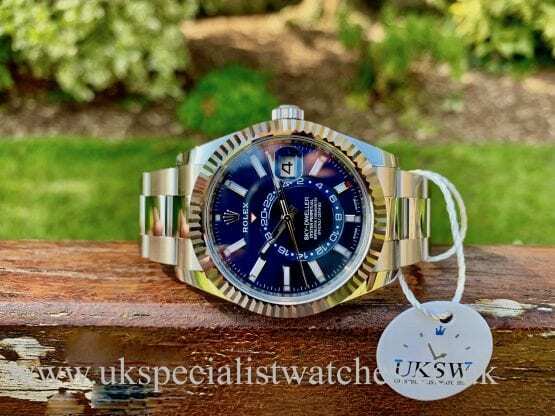 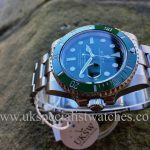 Rolex submariner 116610LV completely unworn with all case and bracelet stickers still intact. 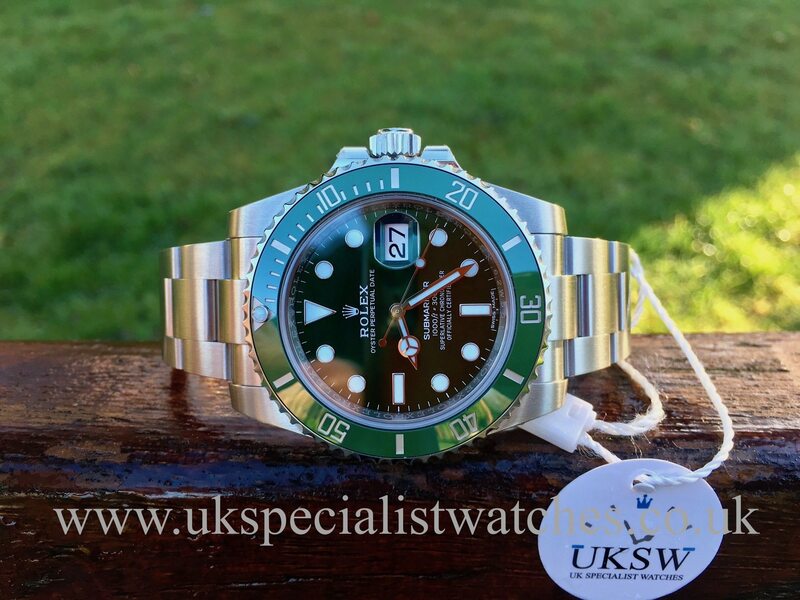 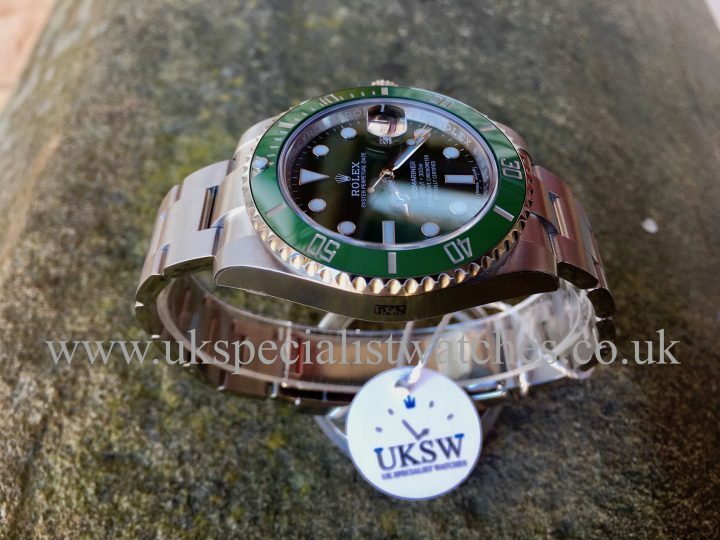 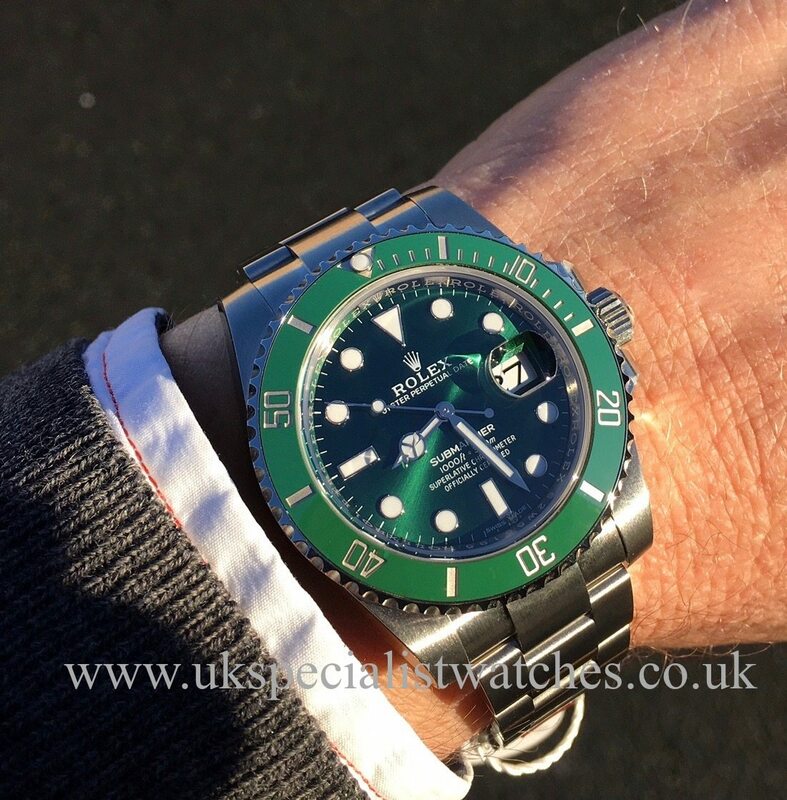 Vivid green dial with the latest scratch proof ceramic bezel. Fitted to a Oyster bracelet with the new glidelock clasp which enables smooth, easy adjustment. 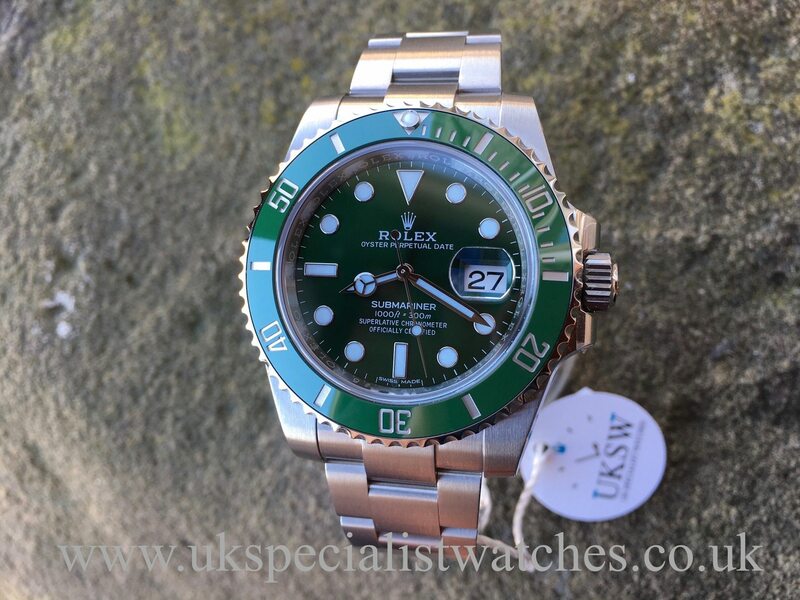 This watch has now inherited the nickname ‘the Hulk’. 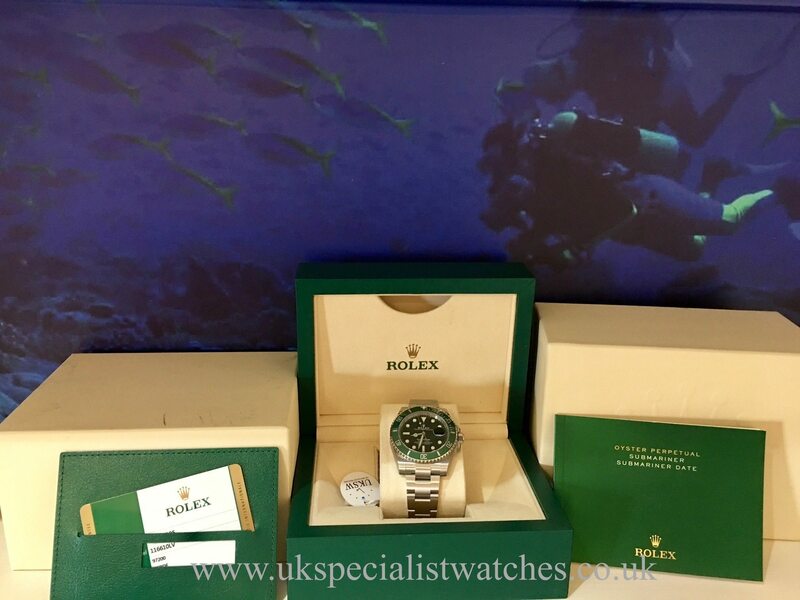 Supplied new in SEP 2018 comes complete with all boxes, instruction booklets, swing tags and stamped guarantee card.